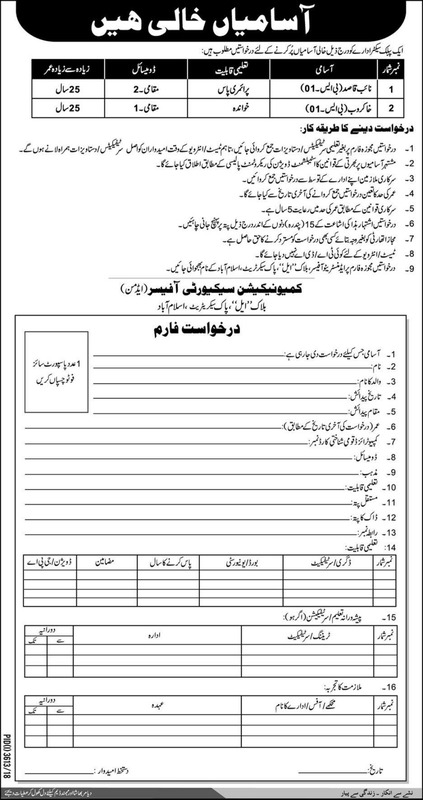 Stay at this page for Balochistan Forest & Wildlife Department Jobs 2019 Quetta Latest. 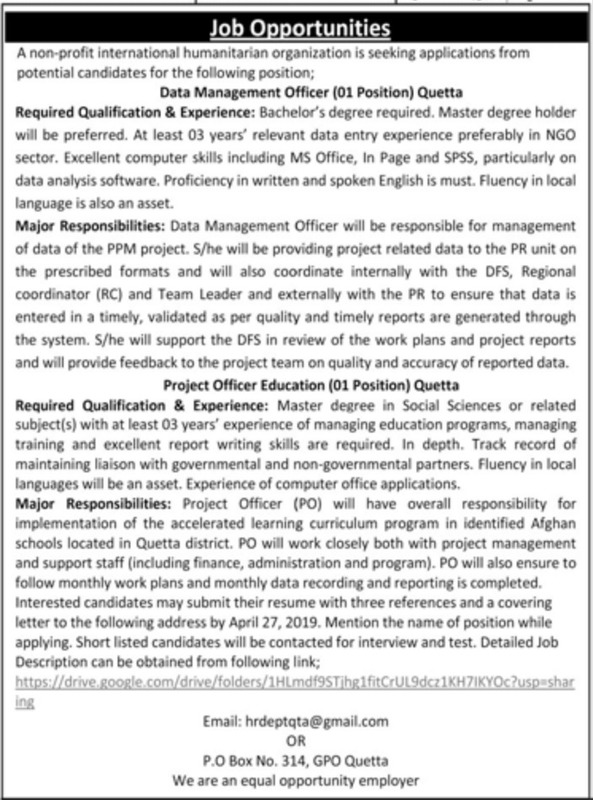 The posts of GIS Specialist, Information Management Specialist, Monitoring & Evaluation Officer, Admn/Finance Officer, Admin Assistant, Office Boy are lying vacant. Submit your applications upto 22nd February 2019. 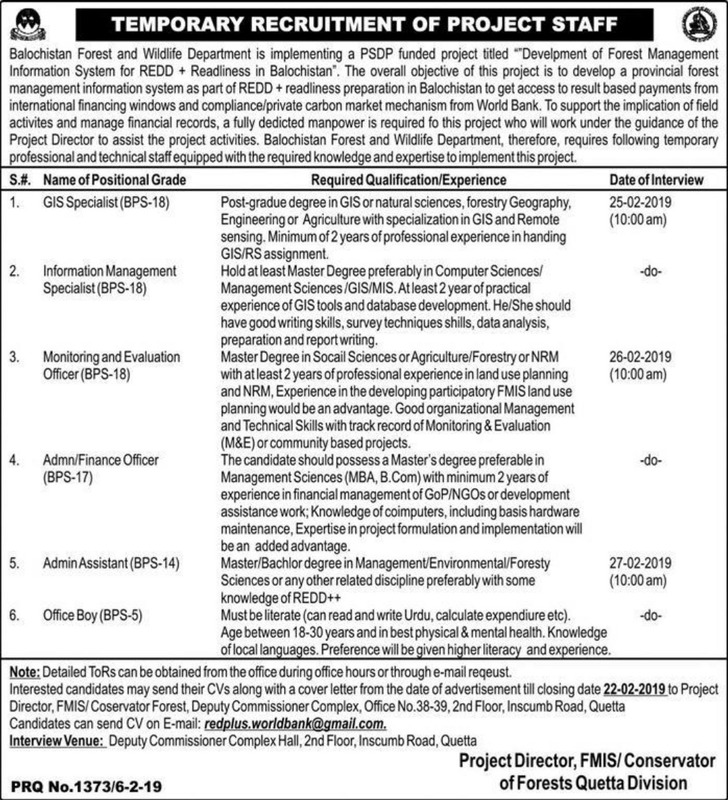 The positions are vacant under project titled “Development of Forest Management Information System for REDD + Readliness in Balochistan”. 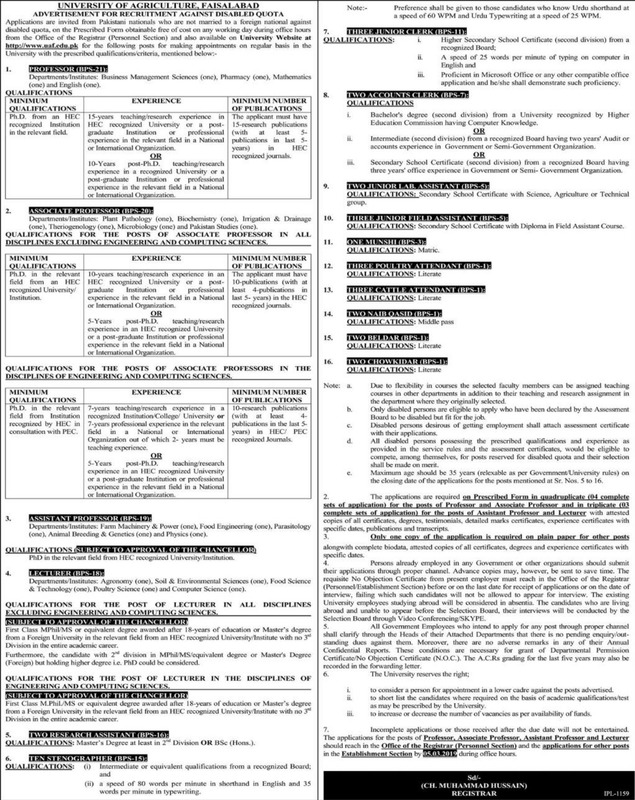 For details, see job advertisement of Balochistan Forest & Wildlife Department published in Daily Express and Daily Jang dated 7th February 2019.